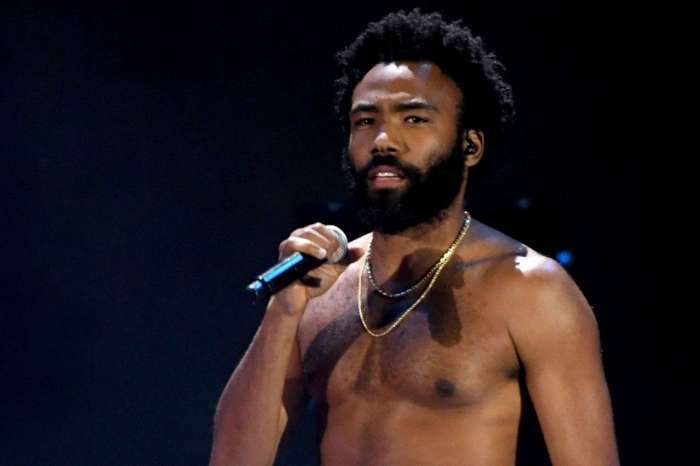 Glover, who as his alter ego Childish Gambino, has spent his fair share of time in a recording booth, is rocking a Donald Duck sweater and holding headphones. There is what looks like a script in the photo too, but you would need a microscope to read anything in the binder. 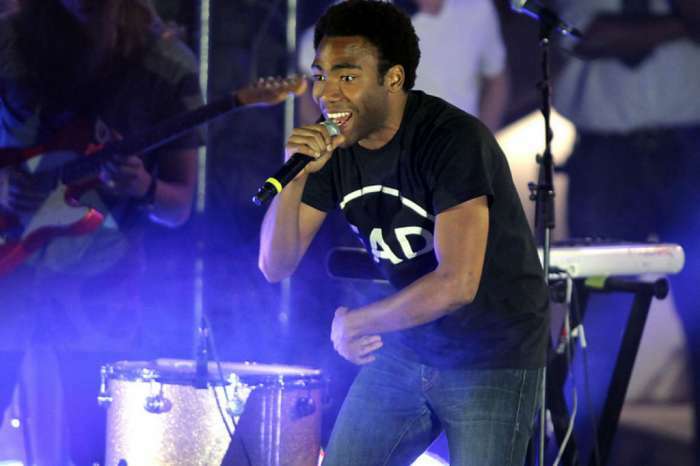 Glover is not the only household name that will be part of the cast. Beyoncé will voice Nala, Simba’s childhood friend and future love interest and James Earl Jones will return as Mufasa, who he voiced in the original Disney movie. The cast is rounded out with some major Hollywood heavyweights: Chiwetel Ojiofor (Scar), Alfre Woodard (Sarabi), and John Oliver (Zazu). Favreau admitted that it is always a dream to gather the best talent in the world for any project, but it is especially important when working with a classic like The Lion King. Disney has been churning out more live-action remakes in recent years. Given the success of movies like Maleficent, The Jungle Book (also directed by Favreau), and Beauty and the Beast, this trend will likely continue. Rounding out the cast are JD McCrary and Shahadi Wright Joseph as young Simba and Nala, John Kani as Rafiki, and Eric Andre, Keegan Michael Key and Florence Kasumba as the infamous hyenas Azizi, Kamari and Shenzi. Kani is known for his part in Captain America: Civil War, Kasumba appeared in Black Panther and Key has been involved in a number of comedy shows, including Key & Peele. The Lion King is scheduled to be released in July of 2019. Cardi B Asks Her Followers For Advice While Showing Off Her Flat Abs!